Since Russia's seizure of Crimea from Ukraine last year, the two countries have been working to decouple their Soviet-era defense industries to decrease mutual reliance. Ukrainian rocket manufacturer Yuzhmash has agreed to service two launches of a Ukrainian-built rocket from the Russia-controlled Baikonur Cosmodrome, despite Moscow's moves to curtail space cooperation with Kiev, newspaper Izvestia reported Monday, citing the company's general director. 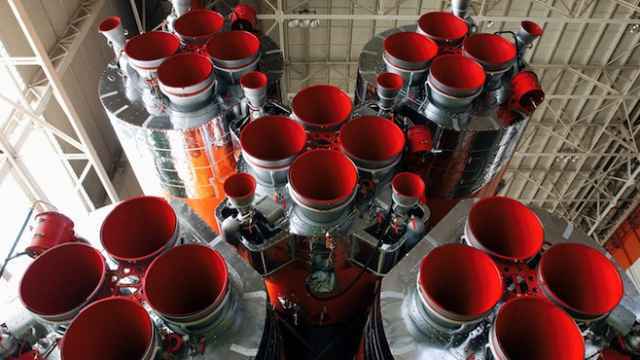 With Russia and Ukraine at loggerheads over Crimea and eastern Ukraine, Yuzhmash had previously not responded to Russian requests to provide technical and operational support for two Zenit rocket launches from Baikonur, an unidentified Russian space program source told Izvestia. But the silence has now ended. Yuzhmash general director Sergei Voit told Izvestia, "We have received all of the necessary permits from the Ukrainian government required to send a team of technical specialists to service a launch of a Zenit rocket from Baikonur this July." Zenit is a light space rocket that is built by Yuzhmash with a large number of components supplied by Russian space firm RSC Energia. Since Russia's seizure of Crimea from Ukraine last year, the two countries have been working to decouple their Soviet-era defense industries to decrease mutual reliance, and Moscow has sought to cut off space industry ties with Ukraine. A Roscosmos spokesperson in February said Russia would stop buying new Zenit rockets and switch to Russian-made alternatives. Also in February, Russia unilaterally announced its withdrawal from the Dnepr rocket program — a joint Russian-Ukrainian project to convert Soviet-era nuclear missiles into peaceful commercial space rockets. 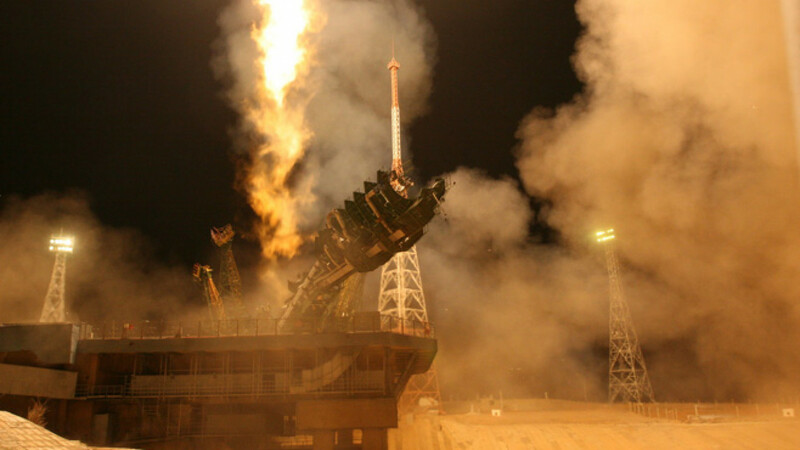 Roscosmos unilaterally pulled out of the program in February.